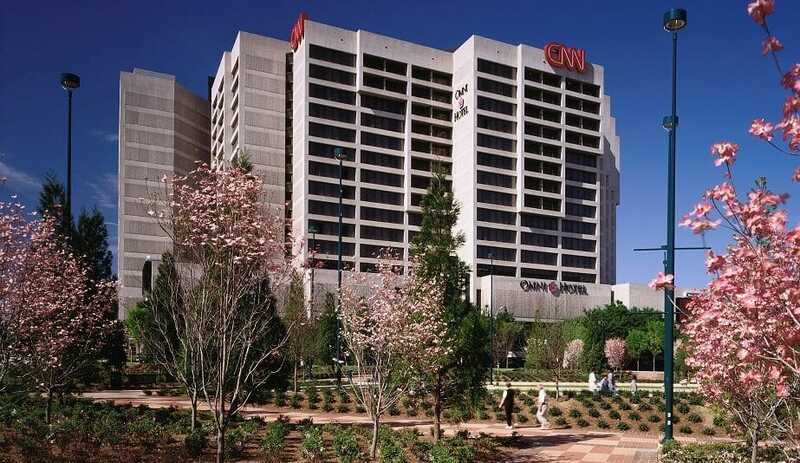 The global center of CNN studios is at home in Atlanta, Georgia, and is open for your student group! Tour the massive studio center to learn the inner workings of one of the world's largest news networks. The CNN VIP Tour includes access to the HLN Control Room, a tour of the state of the art HD Studio 7, as well as the HLN and CNN newsrooms! You can also choose the Morning Express with Robin Meade Tour, HLN's top morning news anchor and host of the show Morning Express. This talented lady will take you through a tour of the HLN Control Room and Studio H where the show is broadcasted daily. 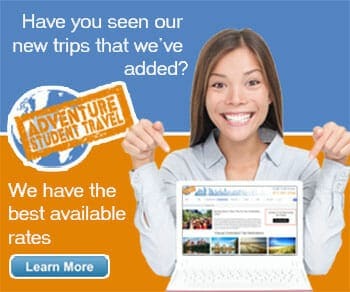 Even have your picture taken with the star as a souvenir! The CNN Center is free and open to the public to visit although tours must be reserved in advance and admission is required. Over two dozen stores and restaurants are located within the building so you can wile away an afternoon with an educational tour and shopping!